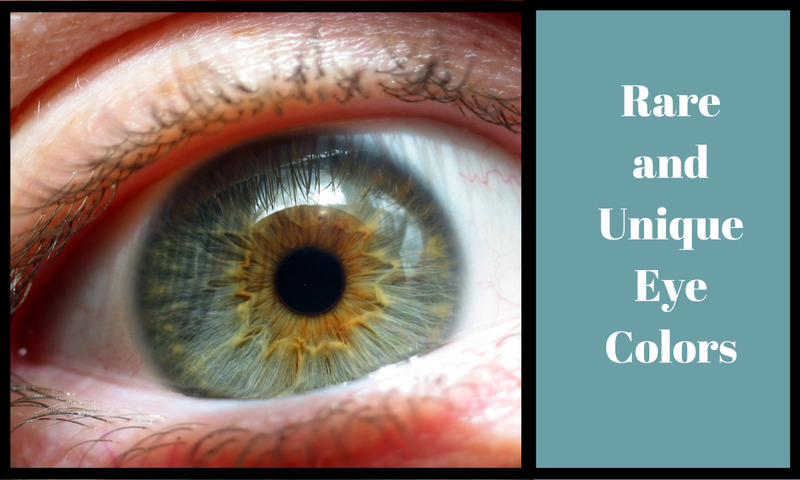 Science is all around us - it is not just confined to the classroom or laboratory. 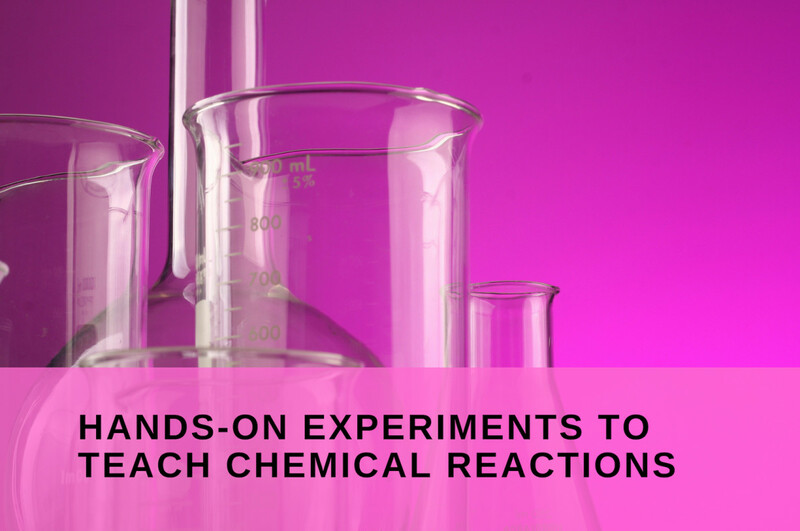 There are plenty of fun experiments that need very little equipment other than a few household items and some curiosity. Not only will this foster a culture of life-long learning, but it looks great on a college application! These experiments make great family projects to do together too - much better than vegetating in front of the tv! Below you will find a selection of science experiments spanning across Biology, Chemistry, Physics and the Earth Sciences. Each section will list the equipment you need, some instructions, and an explanation of what happens. 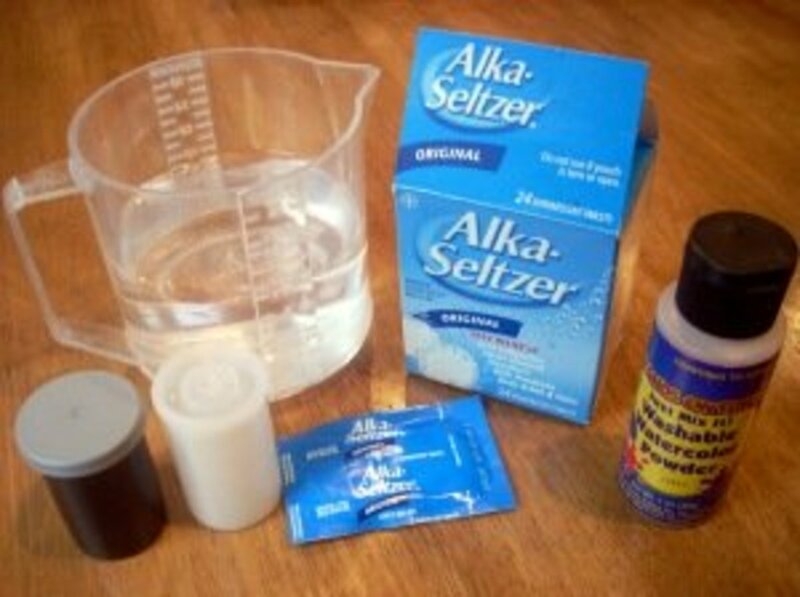 Mix a tablespoon of PVA glue with two tablespoons of water. Add some drops of food colouring. Stir well until well mixed. Add one tablespoon of the borax solution to the glue mixture. Stir well and see the mixture turn to slime. Leave the slime for 30seconds and then pick it up! Borax causes cross-links between the long strands of the PVA. This prevents the strands from sliding over each other making this an example of a Non-Newtonian Fluid. Next? Play about with the ratios of the ingredients to make different types of slime - stretchy, springy, bouncy and wet slimes can all be made by experimenting with how much borax you add. 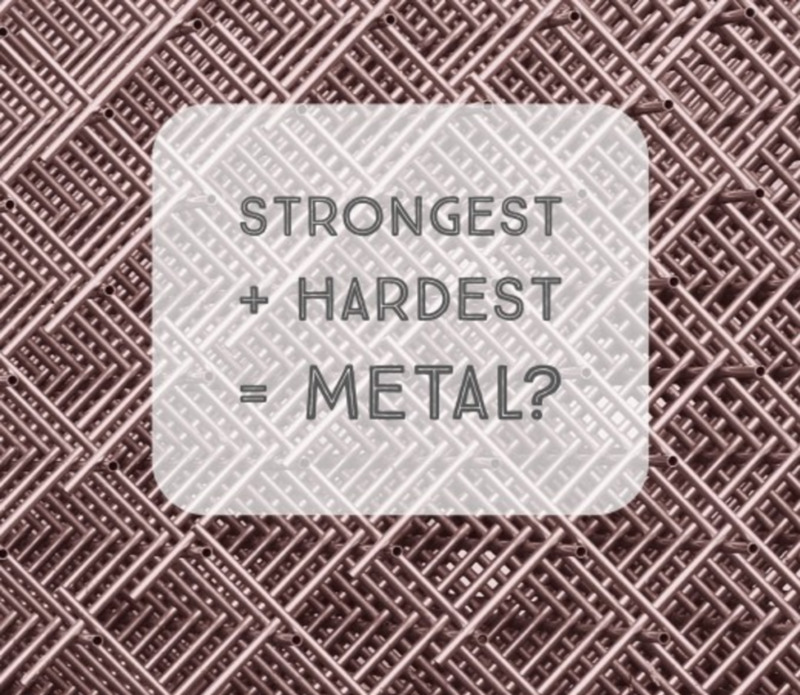 Everyone knows this one. Drop a couple of mentoes into a cola bottle and stand well back. What to Do: Check out this video for full details as this experiment, whilst straightforward, is delicate. What to do: Take the lid of the cannister and stick the blu-tak to the inside. Next, carefully but firmly stick your alka-seltzer tablet to the blu tack. Fill the cannister halfway with water. Firmly close the lid. You now have a fuelled pocket rocket. Simply turn upside down and step back. What's Happening? This is simply an application of pressure. As the alka-seltzer dissolvers, it releases carbon dioxide. Because the cannister is airtight, it has nowhere to go! The pressure builds until it goes POP! Two thermometer strips (sold at chemists and supermarkets) and some sticky tape. What to do: Lots of steps to this one (and it is neatly stolen from the Bang website) so take a look at this link for full details and explanations! 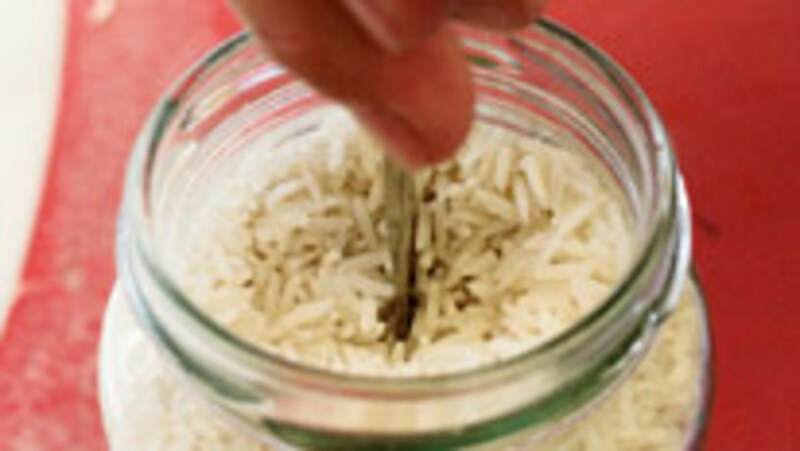 Sticky Rice: Get a clean jam jar. Fill to the top with rice. Hold the jar firmly with one hand, push a pencil right to the bottom. Pull the pencil up slowly but not all the way out. The push it back down again. If the rice level starts to drop, top up the rice. Eventually, the rice will compact around your pencil, and you will be able to lift the whole jar with the pencil. When this happens, the friction between the pencil and rice is so large that you cannot easily pull the pencil out! 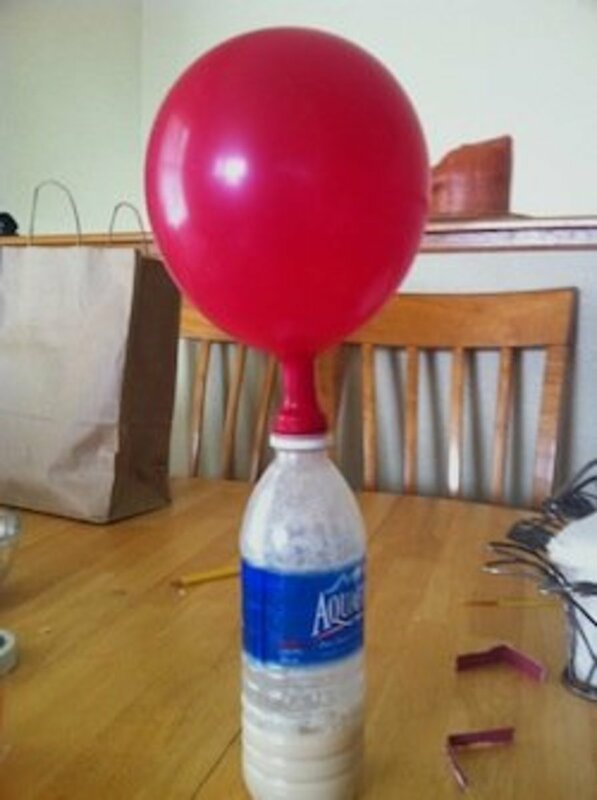 Bend water with static electricity: Blow up a balloon and rub it against your head to build up a static charge. Do this for several minutes to really get a decent charge. Then, turn a tap on: it should be on enough for a steady but slow stream of water to come out, not just drips. Bring the balloon close to the stream of water and observe what happens! Super bouncing: Grab a tennis ball. Drop it on the floor and see how high it bounces. Now grab a basketball. Drop it on the floor and see how high it bounces. Now put the tennis ball on top of the basketball; support the basketball with one hand and the tennis ball with the other. Drop your two balls at exactly the same time. Now go and ask next-door for your tennis ball back. What to Do: Line up the glasses and put 3 tablespoons of water into the first four glasses. Add one tablespoon of sugar to glass one, two to glass two, three to glass three, four to glass four. Stir thoroughly to dissolve the sugar. Now add a different colour foodcolouring to each glass. Pour 1/4 of glass four into glass five. That was the easy bit. This is the tricky bit. You must pour the next layer (glass three) so gently that it doesn't mix with the first layer. You can put a teaspoon just above the first layer and pour the mixture gently over the back of the spoon to minimise splash. The more slowly you do this, the better the results. When you have filled the glass to about the same width as the last layer, repeat with glass two, and then with glass one. If you have done this right you should get something like the picture. Next? A similar, more palatable, effect can be achieved with 'squashes' (drink mixes) instead of food colouring. Now pour this mixture into a glass, making sure not to let any undissolved gel into the glass. (Keep any undissolved crystals for later) Put this into the fridge for an hour to cool it. Take out your 'hot-ice' mixture. It should be liquid. Touch it and watch the mixture instantly freeze. Feel the outside of the container - it should feel warm to the touch. Next? 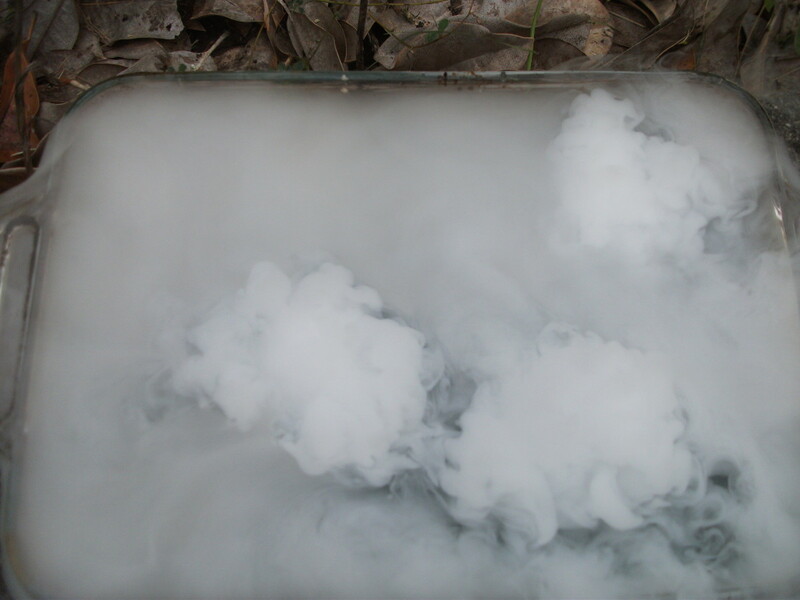 To form the sculptures you need a metal tray scattered with a thin layer of sodium acetate powder to act as a nucleation site. I leave this to your imagination! Try growing flowers, tomatoes, herbs, anything! This will teach responsibility as well as open up avenues for different experiments (light levels, fertiliser levels, different places in the home, time of watering, regularity of watering) and allows children to develop their observation skills. Have them keep a journal or log of their observations over several weeks, writing down in detail what they do to the plant and what they see. What's happening? Yeast is actually a micro-organism. The yeast is 'eating' the sugar and respiring. A product of respiration is Carbon Dioxide, which slowly fills up the balloon. Next? Experiment with different temperatures, different types of sugar, different amounts of sugar to see how quickly you can blow up the balloon. Which Experiment are you going to try first? let's go this actually works thanks for the tips. Physics Magic is complicated but very helpful and fun. I feel like doing everything at once. Actually it is a very excellent thing which radiates the knowledge. That's very helpful site for helping me out in my assignments. How long does it take for the balloon to get inflated in the self inflating balloon experiment? Thanks for the article, vet interesting! i will try some of this with my kid, hoping this will get him to think i'm cool again. 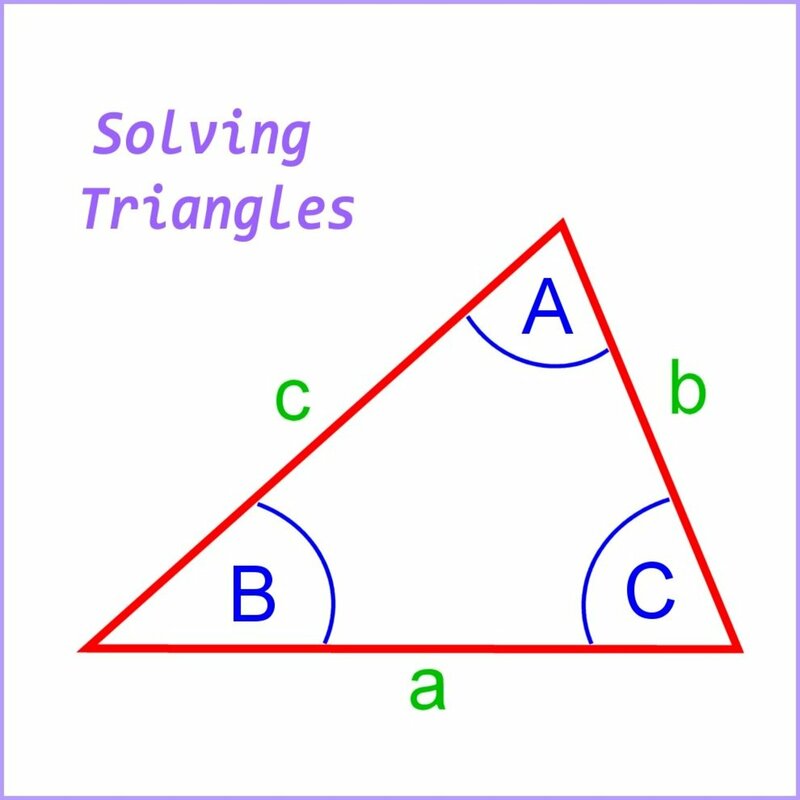 D all of the above.... (4 which cool trick2try) kinda mean only letting us pick one... Just kidding THANK YOU happy hubbing.. I have to say that I am really impressed by this: what fabulous ideas and all so clearly explained and presented. Thank you very much for sharing all these great ways to get kids (and adults!) involved in practical science. Really lovely. ive tried some of them and they may not sound cool first but they are fun once you really get into them. Wow, these are very interesting and funny things to do!! I specially like the rainbow in a water glass. Great hub!! Wow, these look like so much fun. 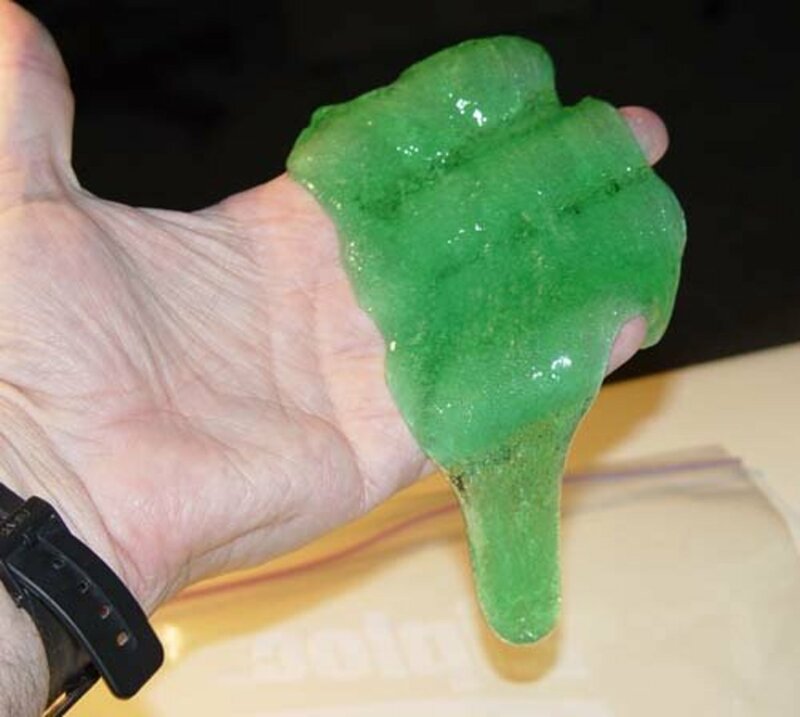 I want to make slime right now, just looks kinda cool to keep in the desk drawer to sit around and play with when you're thinking. Great hub! Yay science, so much fun! Great list of ideas to entertain the kids and do some science at home. I had one of those chemistry sets with little test tubes and bottles of chemicals when I was young. It was my favorite toy. 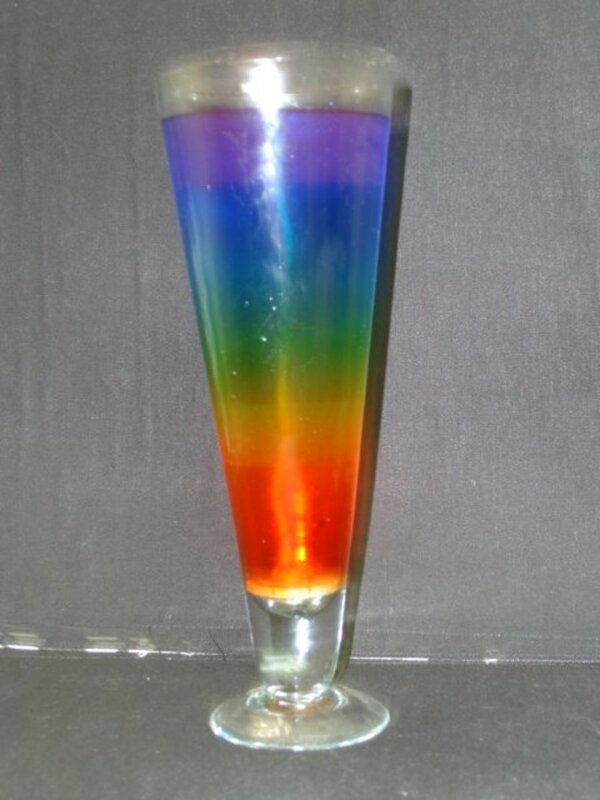 I am going to try the rainbow in a glass with my son. Loved this hub. Great hubs. With kids in school your hubs are such help. I see you are one hub of the 100! Good luck! I LOVE this! Thank you! I love doing science experiments with my kids! I like the Science Experiments soooooooo much! I liked the balloon one and the rainbow in the glass the most! I love science projects. I'm going to have a lot of fun trying some of these out. Thanks for sharing. This was pretty cool reading. As a homeschooling mom, any science experiments I can get my hands on that someone has actually done is a great thing. Sometimes I check out books from the library on science experiments, and I sometimes wonder if they ever try them before they publish them. What a fantastic article! Easy to follow instructions and great experiments! 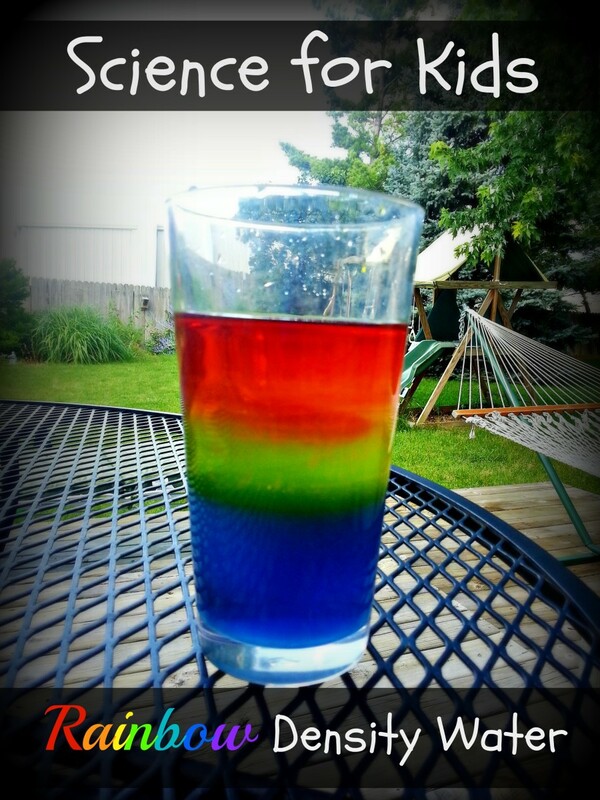 I may be giving the rainbow in a glass project a go! What fun! Aha! PVA glue is the international name for Elmer's I bet! I needed to verify that for my hub and there it is in yours! Get your goo on! These experiments sound like they would be very fun to try. Awesome hub! 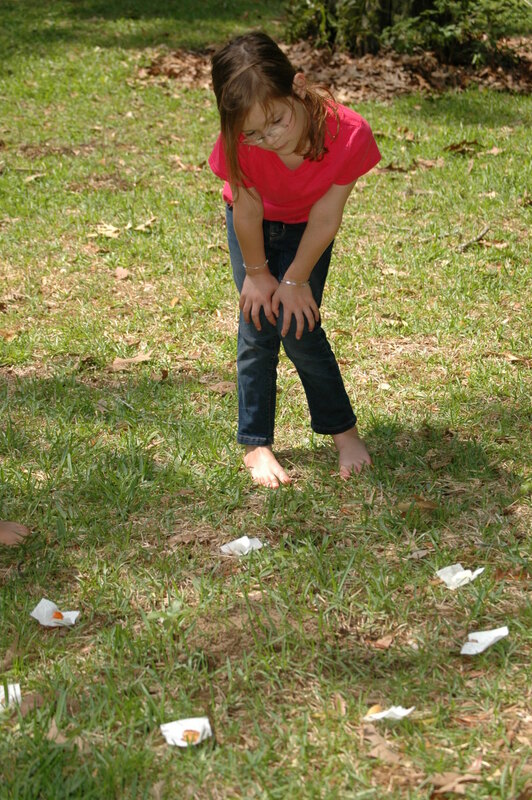 Great ideas on science experiments for kids. They all sound fun to try. School has just started and this hub can help our kids to choose their science projects for the school science fair this year. Thank you for sharing this useful hub. Voted up, useful and shared! Great page TFscientist of good fun ideas for people to try at home - well described, well illustrated, and most importantly (for those who like to see science made clear), well explained. Hopefully the page will indeed encourage some to develop a greater interest in science. Glad I've found you. Voted up. Alun. the experiment on this site is awesome. Awesome ideas! I enjoy a good read over some small science experiments! Great ideas! My girls are too young for some of them, but as parents we love to play and it might spark some thoughts about how our world works with their little minds! I'm loving the rainbow in a glass, I may be trying that one soon for some of our color experiments! My 12 year-old will love this! She’s done a few of these experiments, but there’s plenty here for her to try. This will keep her amused for hours, thanks! I do a lot of science work. These are great things for students to do for labs also. i like the fact that they are all very well hands on. its great! keep up the good work and you will get far with your web site wor and posting work. just keep in mind not everyone will like your work but you just need to minus all of them out of your head. @Eric - thank you for your comment! I do hope my hub can make it! If enough people like this and share it, you never know! Hope you can find some use for the experiments at some point! :) All this science is quite ARTY -- loved it! Fun stuff and well formatted; I enjoyed it even though my daughter's still too young for this stuff. Maybe I'll bookmark it for a couple years down the road. I could see this one making Hub of the Day. Shared with my 16 grandchildren. Thanks. Wow great experiments. Will have to try these out with my grandsons. voted up! 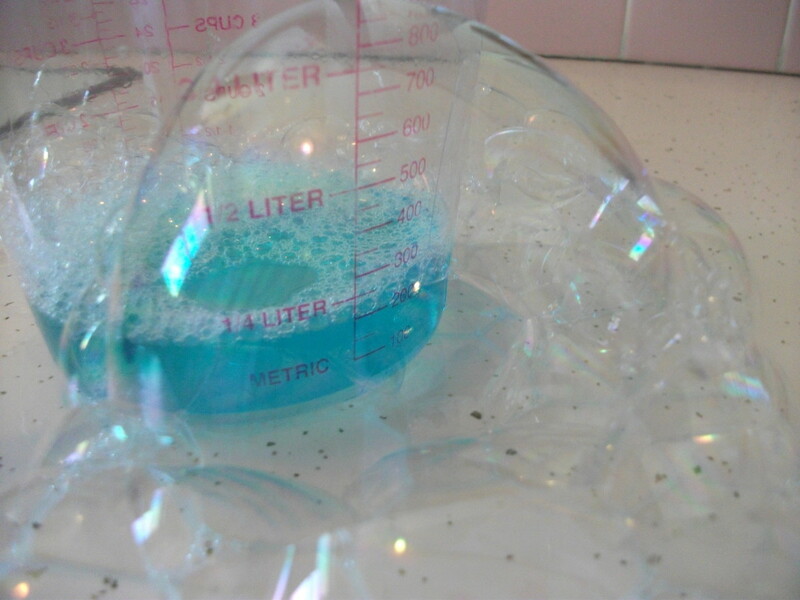 I love science experiments like these. They are so fun to try. You don't even notice you are learning. Good roundup. Thank you so much for all the positive comments. I tell my students that science is all around us, and I hope this makes my point for me! I'm debating whether to do a follow up hub...but have to wait for my video camera to get fixed! Great list of experiments--and great pictures! These look like a lot of fun. Thanks for sharing these! Great experiments. I will be trying out some of these with my boys! This sound so cool. I would like to try the slime! 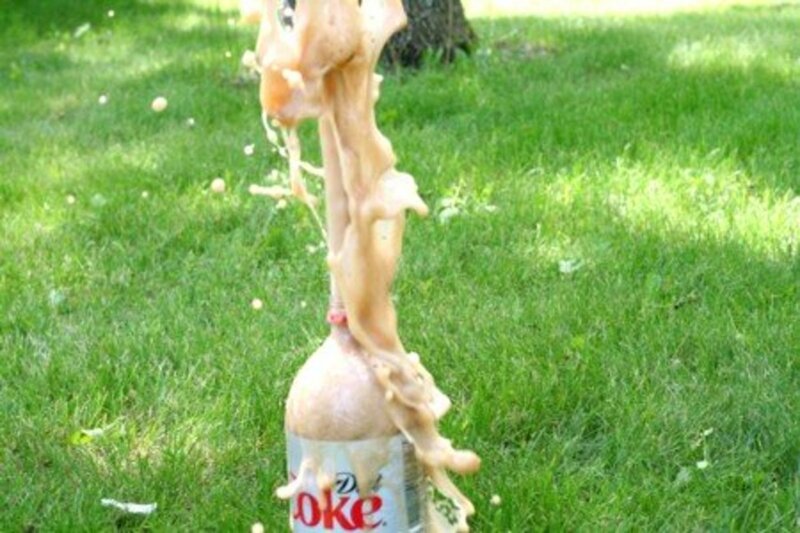 BTW, the soda volcano is always a great science experiment that every kid should do. I was a total geeky science loving child, and I admit I haven't changed much as an adult. These are all fantastic ideas that should captivate kids, and introduce them to the wonders of the natural world. Thank you for sharing them! Love this! My kids are always looking for fun goopy experiments to do! Our oldest goes to a great science class after school that she loves. Last month they dissected owl pellets and made skeletons from the remains that were found. So cool! She will definitely love these experiments. I'm going to have to go hunting for all of the ingredients! Thanks for the great directions and original pics on most of them! These sound like so much fun!! Of all these, I've only done the inflating balloon experiment. I would love to give all the other ones a go!